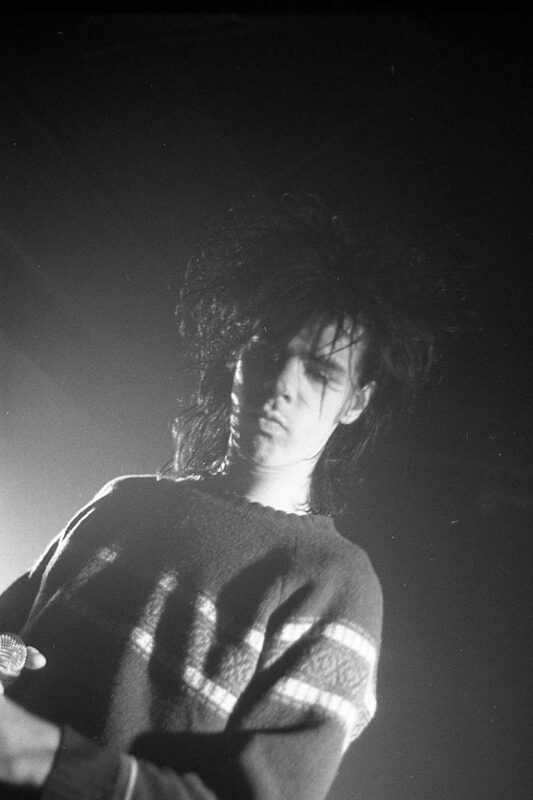 Looking back to when Nick Cave played Liverpool’s The Warehouse in 1981, Getintothis’ Adam Lowerson caught up with photographer Francesco Mellina who was there in the thick of it. With Nick Cave and the Bad Seeds having recently announced a huge date at Manchester Arena in support of their most recent record Skeleton Tree, some fans were left pining for the days when the Aussie goth icon frequented the smaller clubs and venues. One particular gig which some Getintothis readers may remember is way back in 1981, when Cave and his previous band The Birthday Party visited Liverpool for a show at the now defunct Warehouse. One reveller who was there that night was former photographer for NME, Melody Maker and The Face photographer Francesco Mellina, who has shared with us an exclusive photograph from the gig, which you can see below. On what it was like to be a live music photographer at the time he said, “By then I had already been taking photos for about four years working for NME, Melody Maker, Sounds, Record Mirror and The Face. 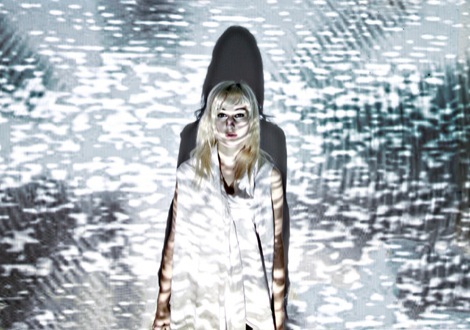 Working in dark clubs did present big problems as there was never enough light to work with. “However, I devised my own system for overcoming these problems by upgrading the film speed and making use of whatever available light there was. This required, also, special development times for the film. So it was a laborious process, but it was also exciting! 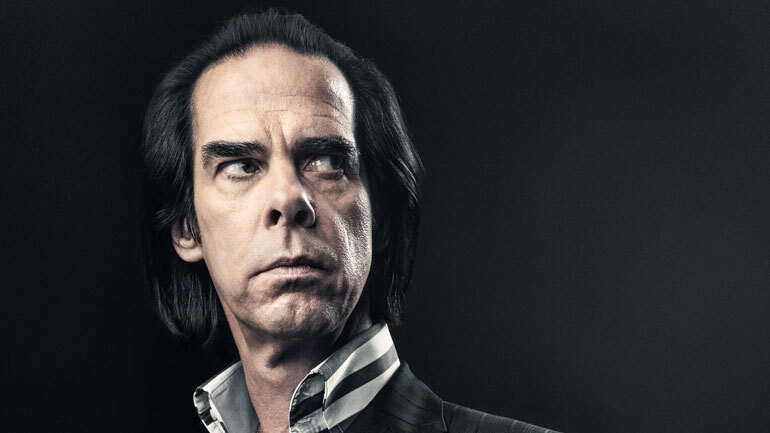 Nick Cave and the Bad Seeds play Manchester Arena on September 25.